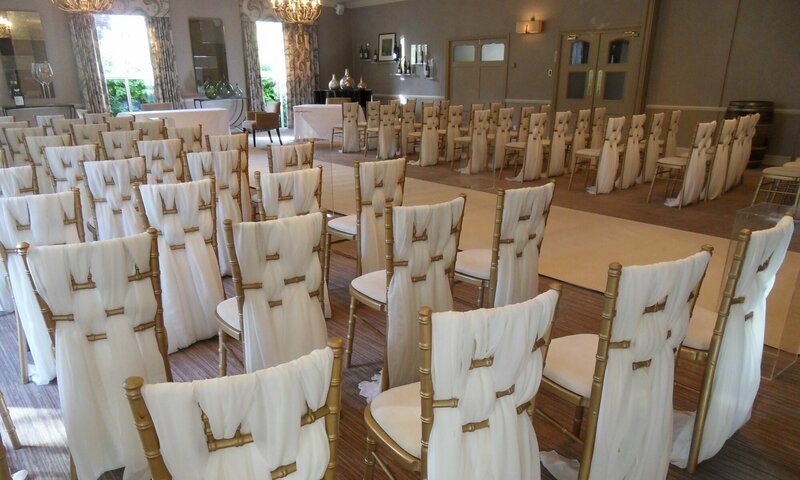 Beau Events Gallery of Chair Covers and Sashes - Page 136 of 136 - Welcome to the world's largest photo archive of dressed chairs, accessories and matching table decorations. Quick and easy to use. All of our sashes and coordinating items are hand-made by us from our unique range of fabrics and colours.